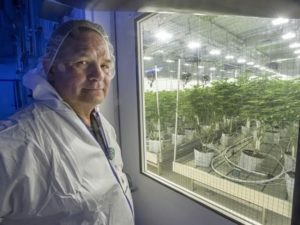 The Mohawk reserve that straddles three borders (Ontario, Quebec and New York State) is home to Seven Leaf, which promotes itself as Canada’s first Indigenous owned and operated medical cannabis producer licensed by Health Canada. The company received licensing approval last month. 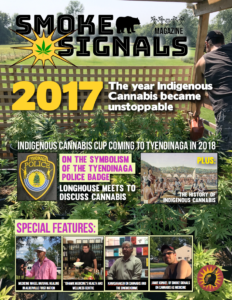 There is little doubt that there is growing interest by Indigenous communities across the country in getting into the legal cannabis market. 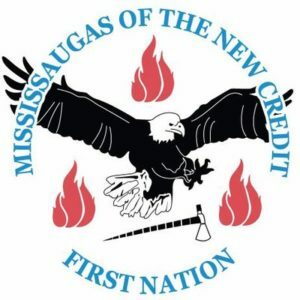 There are other Indigenous ventures on reserves throughout Canada, including Seven Oaks, a Métis brand that is a joint enterprise with a Burlington-based producer and promotes itself as the premier Indigenous brand currently on sale. 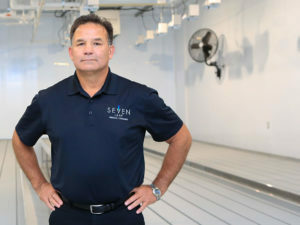 President Lewis Mitchell said Seven Leaf’s ownership and operation makes it stand apart. 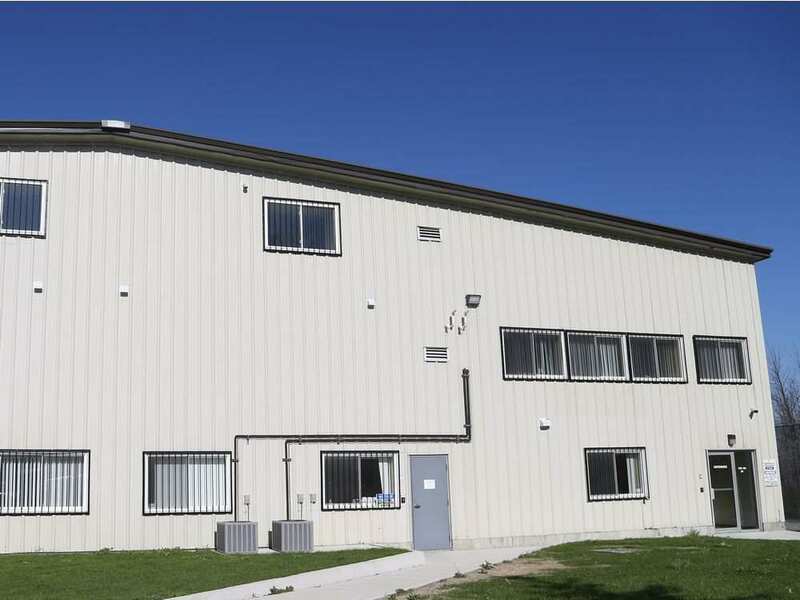 By the time the company, located in a former water bottling plant on Cornwall Island, begins producing cannabis next spring, it will likely also be selling to the booming recreational market — at least that is the plan. 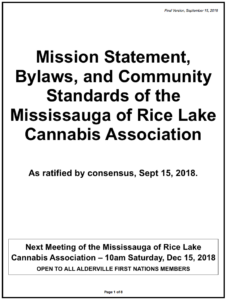 Meanwhile, the Mohawk Council of Akwesasne has passed interim regulations that allow pot to be consumed by those over 18 on the reserve, essentially taking control of regulation on the reserve as other First Nations communities are also doing. 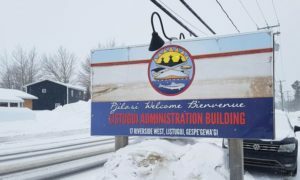 It plans to licence distributors on the reserve’s Canadian section, two-thirds of which is along the St. Lawrence River and landlocked by the United States. 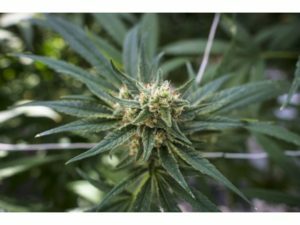 One twist is that anyone who wants to distribute pot on the reserve must present a business model that includes approved transportation plans to get the product to customers by boat or airplane, since an overland route through the U.S. is not an option. 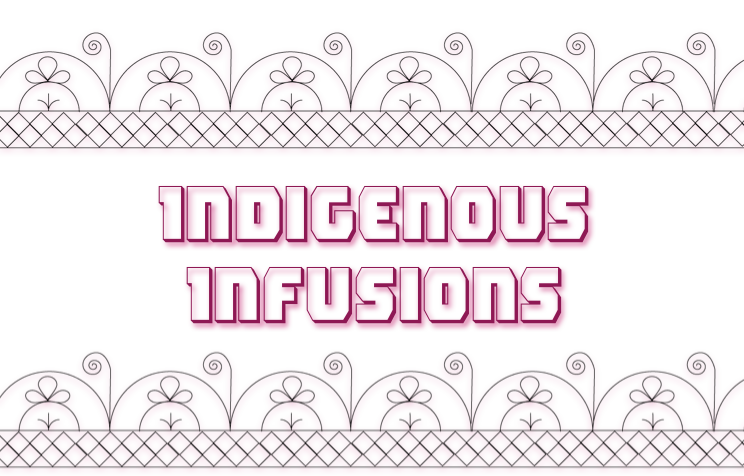 For now, Akwesasne is just taking applications for prospective distributors. 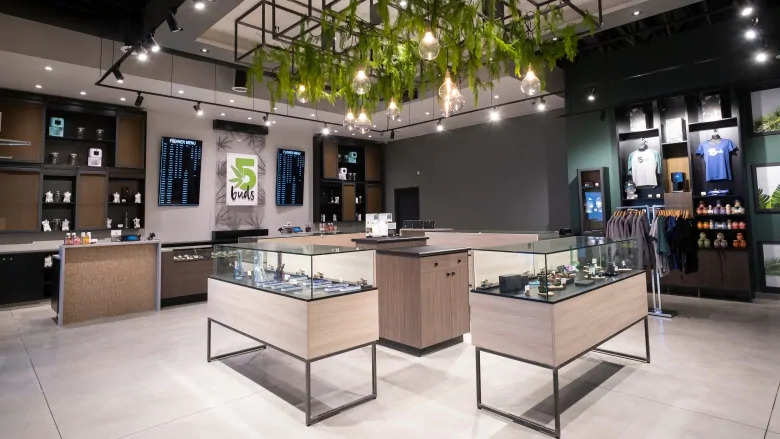 Grand Chief Abram Benedict said the Mohawk council wanted to step in early in an attempt to keep cannabis sales regulated and avoid a free-for-all of retail operations. 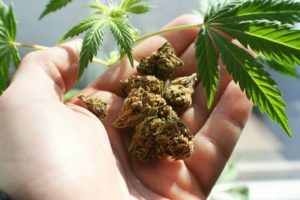 In Tyendinaga, near Belleville, numerous stores have popped up in recent months selling a wider range of products, including edibles, than are available at any of the legal operations. 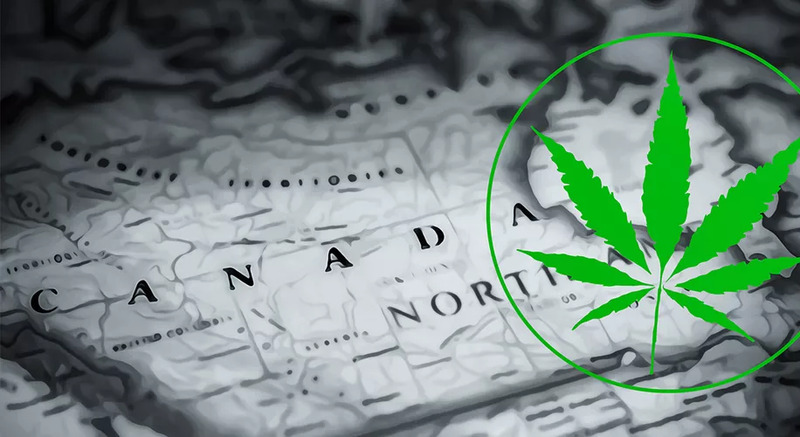 First Nations officials have complained that they were not consulted prior to legalization. 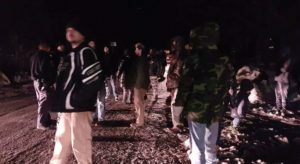 Many say they want to avoid the issues they had with tobacco, which was a black market that did not benefit First Nations governments or communities, and to take some control of legal cannabis. 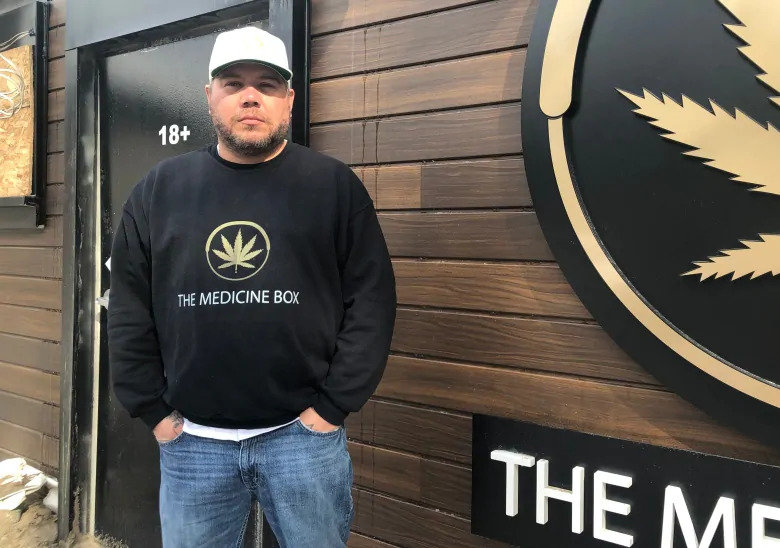 For Mitchell, former police chief on Akwesasne, the legalization of pot is a huge economic opportunity for Akwesasne and other First Nations communities. He said the plant will create 75 full-time jobs and numerous spin-off jobs among other local suppliers. 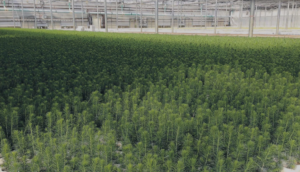 Company officials have consulted widely on the new plant, including with members of the community, the OPP, RCMP, and Canadian and U.S. customs officials. 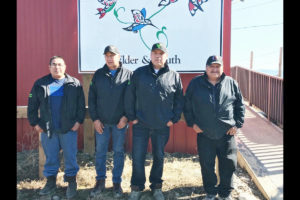 Mitchell said Seven Leaf is also speaking with numerous other First Nations governments across the country interested in learning and even partnering with them. 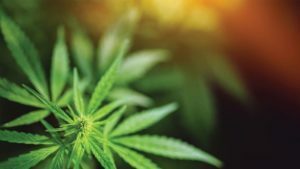 Seven Leaf began the process of applying for a medicinal cannabis licence in 2013. 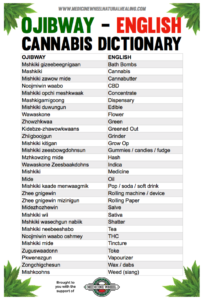 Mitchell said the medicinal cannabis business made sense because the use of medicinal herbs is part of the culture on Akwesasne. 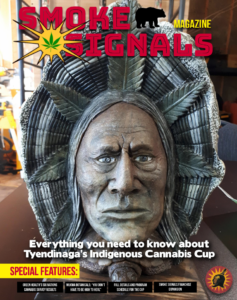 Perry Bellegarde, the national chief of the Assembly of First Nations, said First Nations communities have “a range of views on the best approach to cannabis licensing, production, distribution and sale, but we all agree our rights and jurisdictions must be respected and upheld by governments. 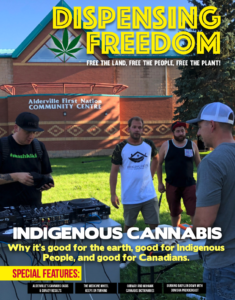 Akwesasne Grand Chief Abram Benedict said the community wanted to move quickly to regulate cannabis on the reserve, having learned from tobacco sales about the dangers of an unregulated business. 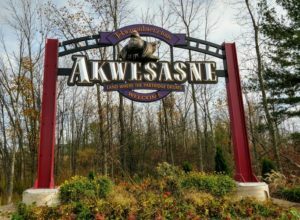 Akwesasne has since signed a tobacco pilot project with the provincial government that allows it to regulate the manufacturing and sales of cigarettes on the reserve and collect the revenue. 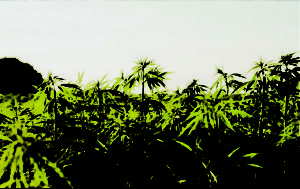 The pilot project could be a model to regulate the marijuana industry, too, Benedict said. 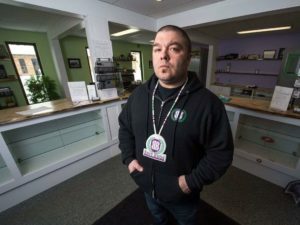 Not all First Nations communities are embracing legalized pot. 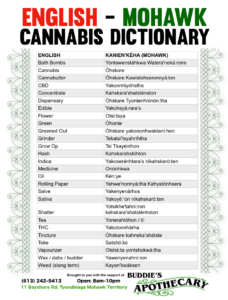 Chief Jean Guy Whiteduck of the Algonquin First Nation Kitigan Zibi near Maniwaki said the community won’t allow cannabis dispensaries.